OneCreativeCat: Simon Says "Make stuff!" 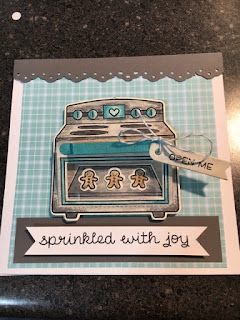 I am so crazy for stamps and dies....I love making cards and I love to be in card swaps. Once or twice a week I will be making a card for the Simon Says Stamp Challenges, I will post my cards on here so I can link to the party! Each card enters me into a drawing to win 50.00 to spend at SimonSaysStamp, Love, love, love that place! I added their challenge badge to my sidebar in case you want to play along. 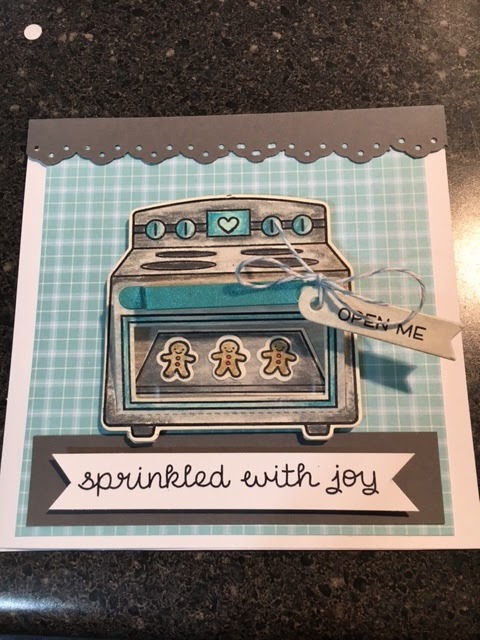 This was the most fun I ever had making a card! !